500 square meters or 5400 square feet in the Palermo parks of Buenos Aires, in front of the lake. 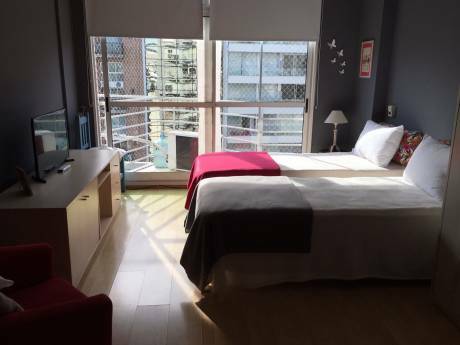 Our flat is the first floor of a classic six-floor building, with a view to the Palermo Park (Bosques de Palermo) and a large balcony /terrace in the posh neighbourhood of Palermo, in Buenos Aires. Buenos Aires is the city that inspired Madonna's song: "Don't Cry for me Argentina" in the film "Evita" with Antonio Banderas. It is the city of Tango, of cozy cafes and restaurants; and of "asado" or barbecue Argentine beef, which is supposed to be among the best beef in the world. 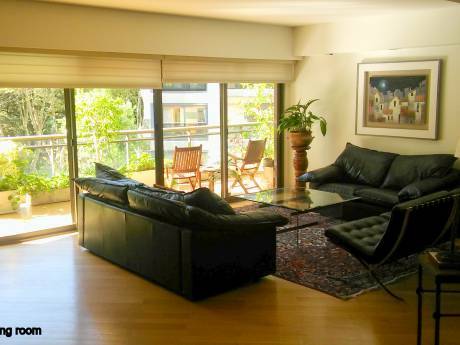 Our house is spacious and extraordinarily well located right in the middle of the parks and the "Palermo Lakes". Its is at walking distance from everything you always wanted to visit: museums, music, cinemas, cozy caffes, parks, lakes, restaurants, shopping boutiques, artsy crafts fairs. 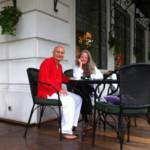 We are a retired couple from Buenos Aires, Argentina. 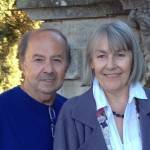 He is a university professor and she is a businesswoman. We live in a classic french style 1920's buiding in posh Palermo neighborhood, on Libertador Avenue, near the zoo, overlooking the parks. 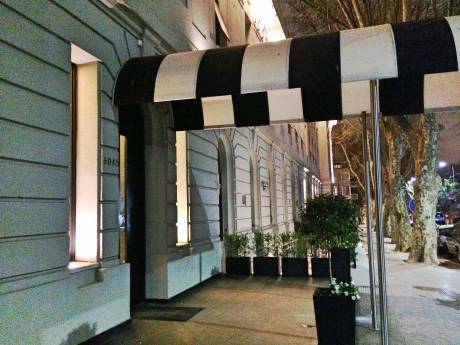 Our house is walking distance from the buzzy Recoleta Restaurants and Palermo Soho. Actually, Buenos Aires is like one big restaurant with streets crossing in the middle! . Our specialty is italian food and beef grills. !5 minutes from the cool bars and pubs of Palermo Viejo. And do not forget TANGO!!! Do not miss the Plaza Serrano cozy caffes, at only 15 minutes by car. Ah! The BEST icecream ever? right next block from our house. The most important retail stores and boutiques are walking distance from the property: Patio Bullrich, Shopping Paseo Alcorta and Shopping Alto Palermo. Our house is walking distance from two/ three of the most important museums in town: The Museo Nacional de Bellas Artes; el Museo de Arte Latinoamericano, and the much smaller Museo Eva Peron. Inmmortalized by Madonna and Antonio Banderas film, Evita. Our house is located right in the middle of the most important parks of Buenos Aires: Parque de Palermo, in front of the Planetarium, the Zoo and the lakes of Palermo. Don't miss the swans.. There are walking trails through the Palermo parks and lakes across the street from our house. Do not miss a trip to "Tigre", "La Boca, and the craft fair at Buenos Aires Design Center and in Plaza Dorrego, in San Telmo.